He was on medication and should not have consumed alcohol. He is currently on/taking medication for his heart. Are you taking any medications now? I’m on medication for my heart condition. A quick-thinking four-year-old boy used Siri voice activation to call 999 when his pregnant mother collapsed. Little Beau Austin told the app to ‘Hey Siri, call an ambulance’ on his mother’s iPhone when she passed out ill.
Mum Jess Austin, 29, fell to the floor due to side effects from her morning sickness medication. Ashley Page, a 999 Emergency Medical Services call-handler with the Welsh Ambulance Service, spoke to Beau and talked him through what to do. She quickly worked out that the boy was on his own with his mum and switched to a more child-friendly style and technique to get Beau’s home address. Can you talk me through the proposal? He talked me through the whole process. Although Jess recovered briefly to confirm her full address and answer some questions, she fainted a second time and the ambulance service again called on Beau for his help. Ashley encouraged Beau to call his mum and try and get her to respond, and she came around a second time and spoke to Ashley. It was while waiting for the ambulance to arrive that Ashley realised Beau used Siri to make the call. Paramedics rushed to her aid at the family’s home address in Hook, Pembrokeshire. Many people in the crowd fainted in the heat. He faints at the sight of blood. I nearly fainted in the heat. His face went pale and he looked as if he might faint. I asked her what the time was, but she didn’t respond. Jess, who is in the first trimester of her pregnancy, said: ‘I was just really proud of him, without Beau being there, something really awful could’ve happened to me. ‘It was just me and Beau in the house by ourselves so he did really, really well. To use Siri like that is incredible. I didn’t even know you could do that on a phone. The youngster, who loves talking to devices such as Alexa and Siri, managed to tell the call handler that he was four years old and was alone with her. The second trimester is generally the easiest part of a pregnancy. 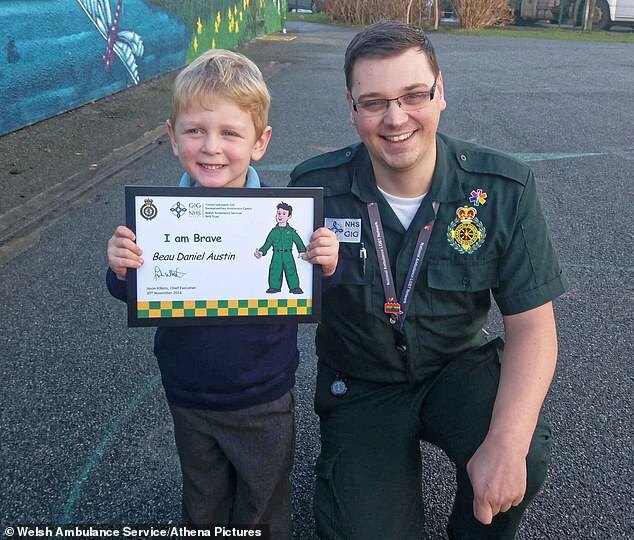 Beau was handed a certificate from the Welsh Ambulance Service for his bravery. 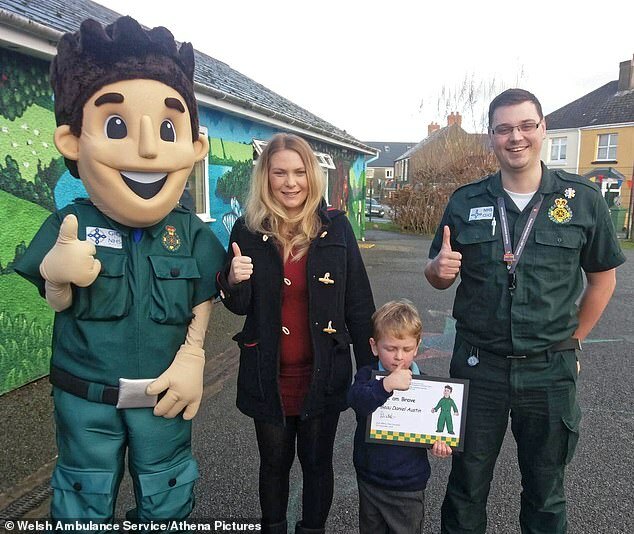 To recognise his bravery and clever thinking, Ashley, the ambulance service’s mascot Jack and the Patient Experience and Community Involvement (PECI) team came to Beau’s school in Hook to award him with an ‘I Am Brave’ certificate and goodie bag. Fiona Maclean, service user manager from Welsh Ambulance Service’s PECI team, said: ‘Beau’s story shows how important it is for children to know their home address, including their postcode ideally. Ideally, all patients should have had the same number of follow-up visits. 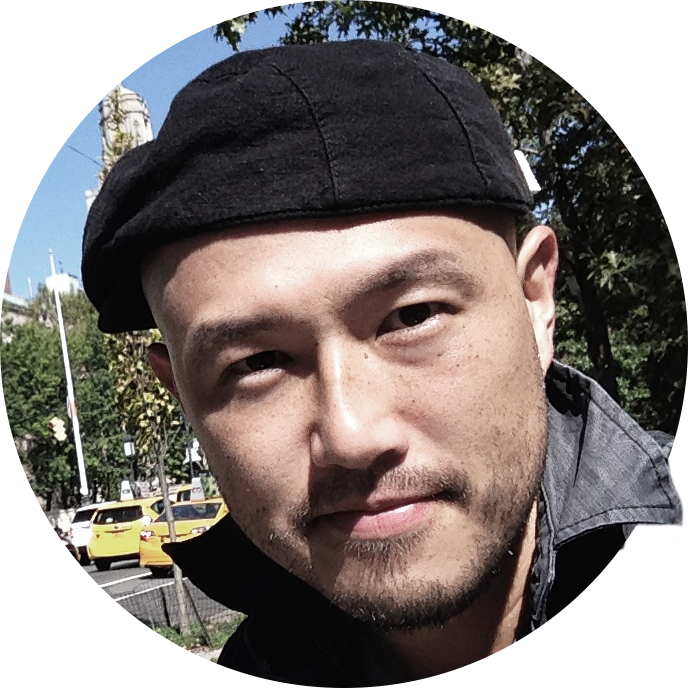 Your research should ideally include two separate groups of subjects. Ideally, I’d like to work at home but it’s just not practical. She’s ideally (= perfectly) suited to the job.